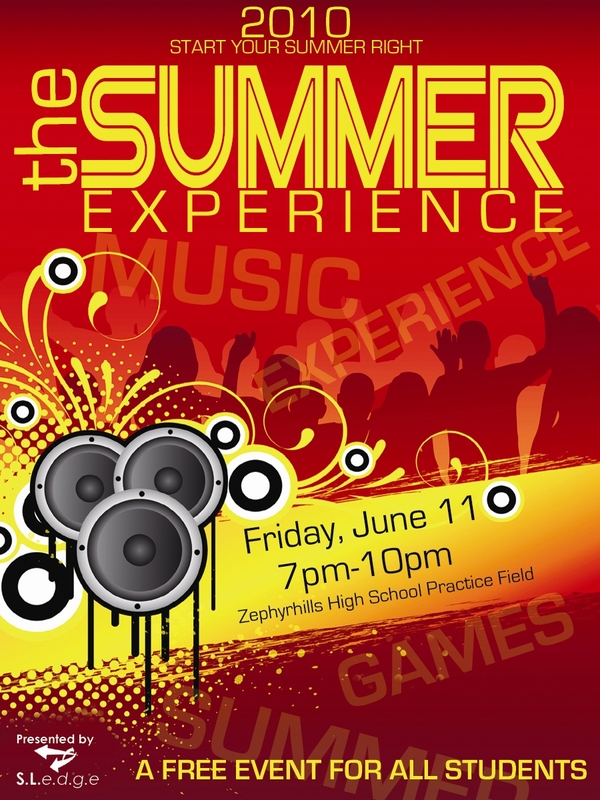 The Summer Experience Is Here And Now! The Pregnancy Care Center of Zephyrhills invites everyone to their “Hands of Hope” Annual Banquet at the Christian Missionary Alliance Church 6251 Fort King Road in Zephyrhills on Friday, October 16th at 6:30 p.m. The guest speaker is State Representative Will Weatherford. The banquet is free of charge but a donation is requested to help the Pregnancy Care Center to continue to provide this much needed service to the communities that they serve. Please RSVP by October 8, 2009 by calling 813-780-6885.